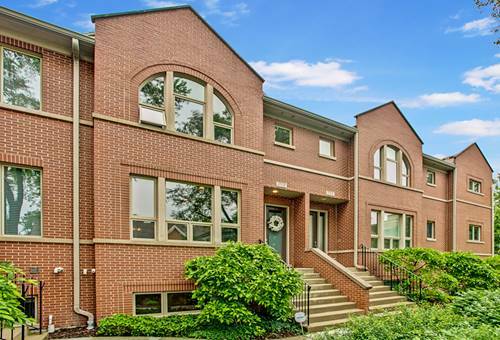 Stunning townhouse in desirable downtown Glenview. Gracious floor plan transitions from practical family living to a perfect home for elegant entertaining. Rooms are spacious and light fills the home from north and south exposures. Features a sophisticated living room with marble hearth, wood burning/gas fireplace, 10 ft cathedral tray ceiling and cove molding. 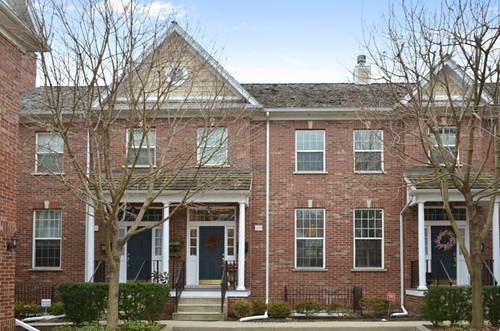 Spacious kitchen offers maple cabinetry, granite counters, pantry and breakfast area. Separate dining room with custom lighting leads to beautiful patio. Second floor includes 3 nice sized bedrooms, side by side washer and dryer and full bath. A large master suite includes custom walk-in closet and luxurious bath with Whirlpool tub. Lower level has a spacious family room with 9 ft ceilings, private office with custom cabinetry, a full bath and extensive storage. Custom closets and built-ins throughout. 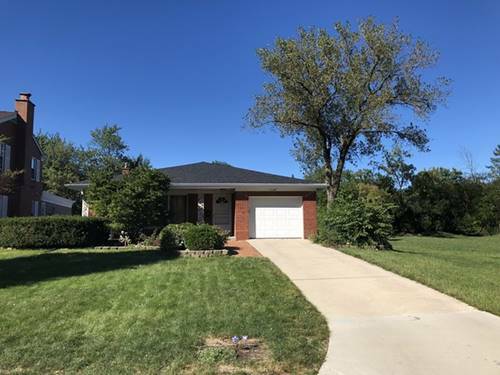 2 car oversized garage plus guest parking. 1.5 blocks to the train and town center. 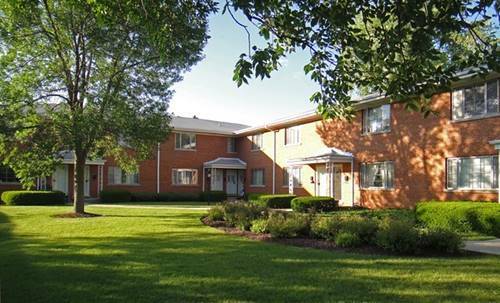 For more information about 1815 Grove Apt 0, Glenview, IL 60025 contact Urban Real Estate.